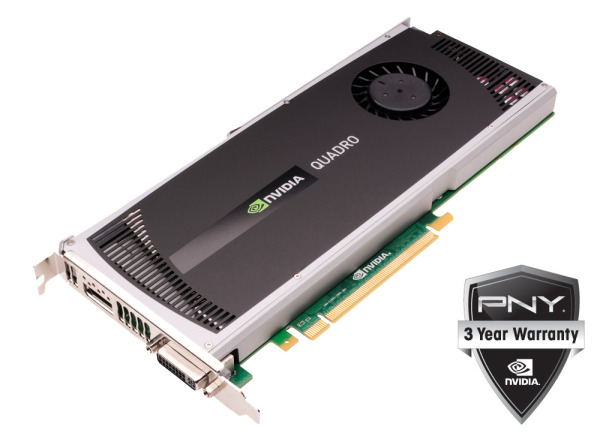 See for yourself why the latest NVIDIA® Quadro® professional graphics boards including the new flagship NVIDIA Quadro P6000 are the perfect solutions for on-air broadcast graphics, professional 360 VR production, virtual sets, graphics compositing and multi-GPU based post production color grading. Visit PNY at SIGGRAPH 2016, booth #627, to learn how leading applications in Animation, DCC, 3D Design, Visual Effects, VR and Visualization are optimized using the immense GPU power provided by the latest NVIDIA Quadro professional graphics solutions. 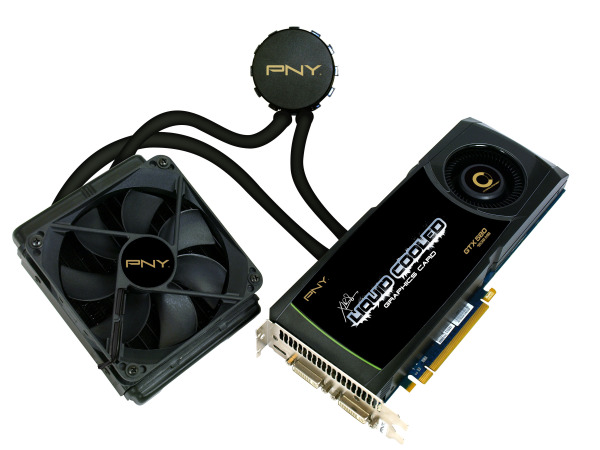 Check out the PNY® and NVIDIA® booth(#1201) at HD World to see new advances in interactive on-air HD broadcast graphics and GPU accelerated video editing, all based on Quadro professional graphics processors. Quadro is widely accepted as the most advanced platform for graphics and parallel processing and will be powering new innovations by industry leading companies including Adobe, Autodesk, Chaos Group, UNREEL and Vizrt. 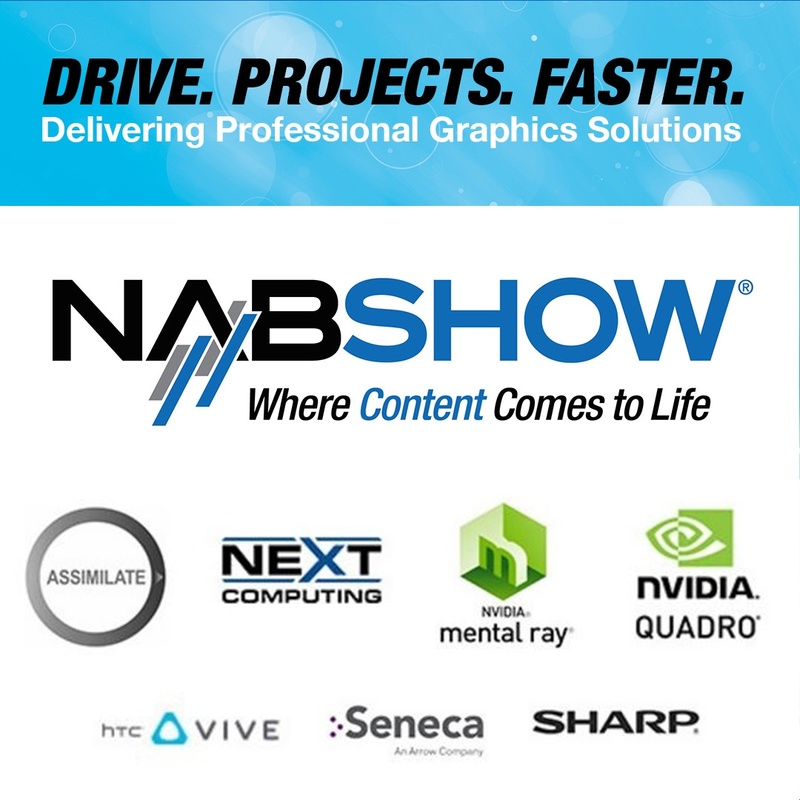 NAB 2011 - See a wide range of post-production and broadcast solutions using NVIDIA Quadro by PNY professional graphics solutions on the show floor.